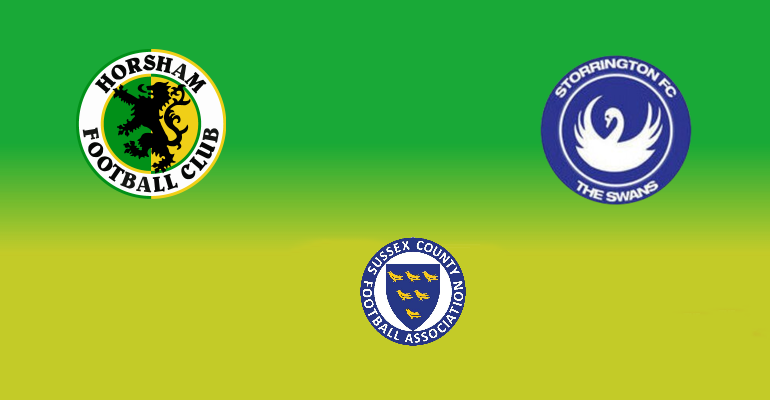 Horsham head to nearby Storrington to take on The Swans in the Sussex Senior Cup, with supporters still coming down from cloud nine, after our last ditch 2-3 win at Ashford on Saturday. 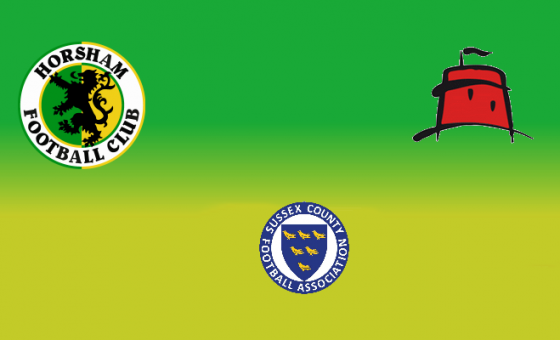 The first meeting in over twenty years, the last time the two sides met was in April 1997 in the West Sussex County Times Cup. That evening, a team largely consisting of reserve and youth players but that did include former legend Mark Stepney overcame their opponents, narrowly winning 2-1 with Phil Awcock opening the scoring, before Storrington drew level. However Steve Wheeler secured the win with a late goal two minutes before full time. At two divisions lower than ourselves, The Hornets will enter the match as firm favourites. The Swans finished up fifteenth out of eighteen clubs last season in Southern Combination Division One. 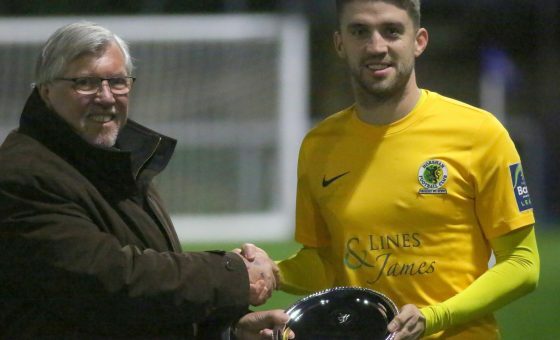 Currently tenth in their division, they have lost their last three matches, culminating in a 1-2 home loss on Saturday to Southwick in the Division One Challenge Cup. Despite a 2-0 win at the start of October against Mile Oak, they have since gained just one point in their following three league games, with that point coming in a thrilling 4-4 draw at Hailsham Town. 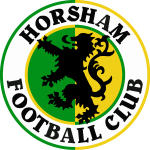 You would need to be at least 42 years old to have last witnessed Horsham win the Sussex Senior Cup, with our last success coming in 1976. As five times winner, the last time The Hornets made it to the final was against Lewes in 2006 in which our Sussex rivals defeated us 3-1 at Eastbourne Borough’s Priory Lane. The match starts at the slightly earlier time of 7.15 at The Recreation Ground.